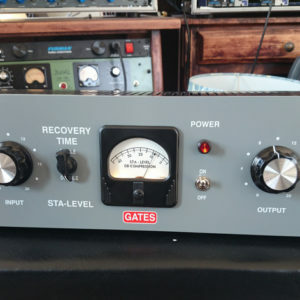 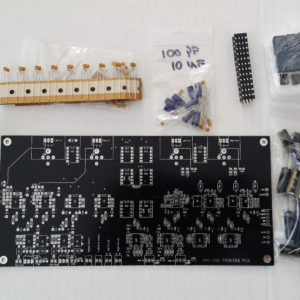 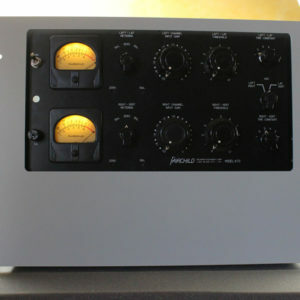 The Stereo Sontec case is a 2U that is designed for Igors PCB and the G-SON 5 PCB’s. 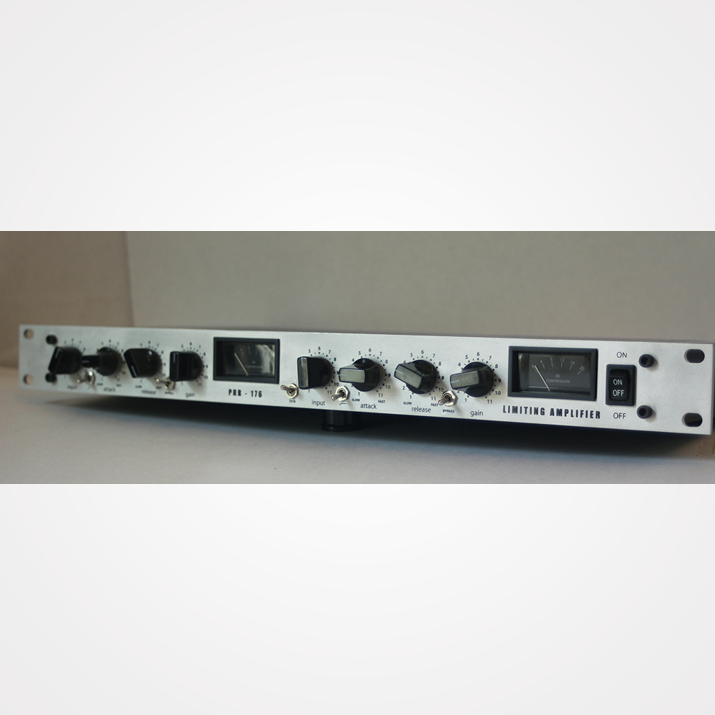 The back panel is cut out with two sets of XLR holes for an input and outputs, star ground, and the IEC connector. 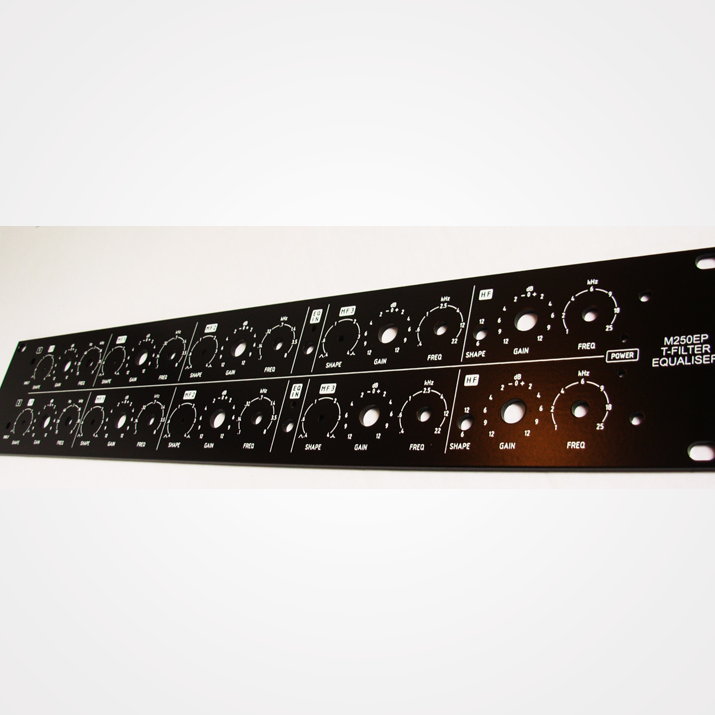 Stereo Sontec / G-SON 5 cases is powder coated black. 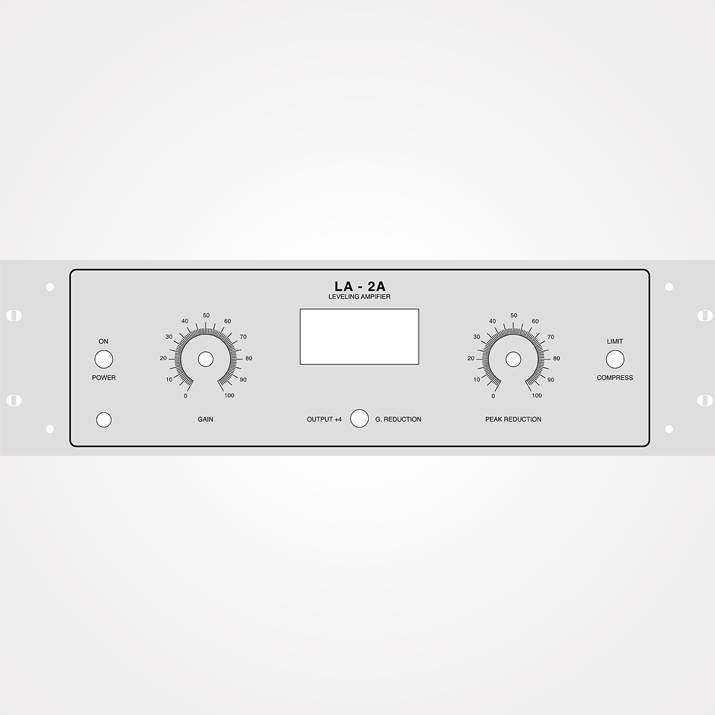 The faceplate will be powder coated black and has custom Silkscreen for the Stereo Sontec design.